England scored four goals in the final quarter to hand the Indian women their worst defeat in this tournament. Indian women’s hockey team suffered a humiliating 0-6 defeat in the bronze medal match against England to finish fourth at the Commonwealth Games. India could convert none of the five penalty corners and their defence cracked under pressure in the final quarter to finish the tournament on an embarrassing note. The last time the Indian women’s hockey team got a Commonwealth Games medal was in 2006. Sophie Bray steered her side to win with a hat-trick (all field goals) while Laura Unsworth, Hollie Pearne-Webb (penalty corner) and captain Alexandra Danson struck a goal each in England’s commendable victory. Navneet Kaur earned India’s first penalty corner in the eighth minute. 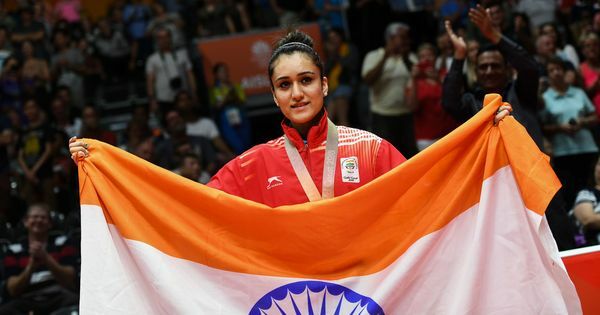 However, it resulted in causing injury to Vandana Kataria as Gurjit Kaur’s furious hit rebounded off the England custodian’s pads and hit Vandana on her forehead. England captain Danson earned her team’s penalty corner, three minutes later, but Savita thwarted the danger. Both teams played a measured game and the second quarter, too, was going to end without any goals. But two minutes before the break, India conceded a penalty corner and Hollie Pearne-Webb put England ahead. Vandana took the field with bandage on her forehead and immediately made an impact as India got three consecutive penalty corners. England, too, got its third PC soon but Hanah Martin could not beat Savita this time. Two minutes were left in the third quarter when Sophie Bray found the back of the net with a stunning reverse hit from top of the striking circle, doubling the lead for England. India had no choice but to go all out and succeeded in getting another penalty corner in the first minute of the final quarter but once again couldn’t convert it. 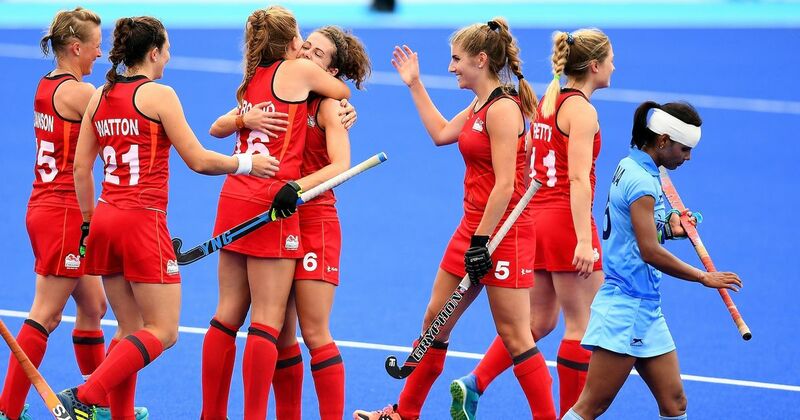 Laura Unsworth, Sophie and Danson then put it beyond India by pumping in three quick goals.